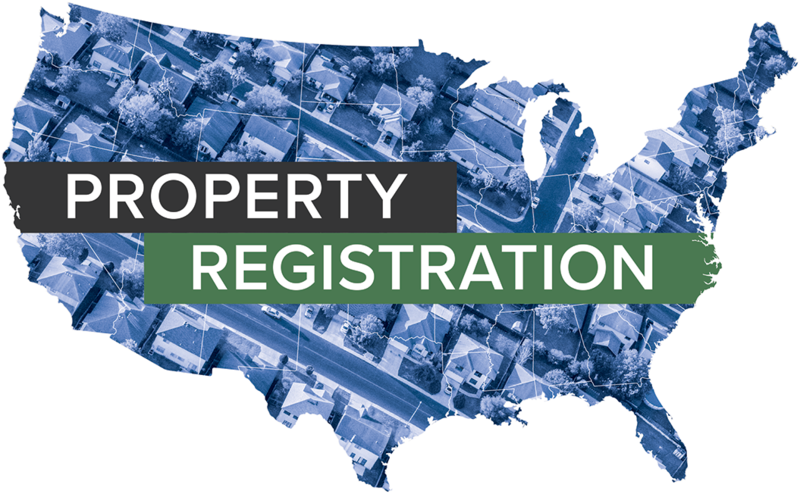 On March 18, 2019, the City of Crest Hill, Ill., enacted property registration requirements within 10 days of foreclosure filing. On March 20, 2019, the Village of Orland Hills, Ill., enacted property registration requirements within 10 days of default regardless of occupancy status. The Borough of Garwood, N.J., has enacted property registration requirements within 10 days of foreclosure filing. To visit the borough website, please click here. The Borough of Hamilton, N.J., has announced that it will be taking a more aggressive approach to revitalizing vacant properties, including ones owned by banks and other financial institutions. The borough's active registration program will be used to identify such properties and a private firm will help to enforce program requirements.